Life insurance for every stage of your life. The story of our life continues from one generation to the next, as does the hard work it takes to obtain the dream home, put children through college and ensure financial security for our loved ones. Life insurance is a smart solution to expand and protect your financial security. Capital Insurance Group will meet with you and discuss the various life insurance products available – from whole life and universal life to term life insurance – and determine which will best suit your needs and goals. We will look at various factors such as the duration of your needs, your assets, personal risk tolerance, how large a premium you are willing to commit, your age, the purpose of the life insurance benefit (income replacement, mortgage protection, debt protection, college funding, supplemental savings, retirement supplement, estate planning), among others. Access to Cash: Your life insurance cash value is accessible once it accumulates through a policy loan or withdrawal for family and business opportunities, education funding, retirement income, emergencies, or to pay policy premiums. 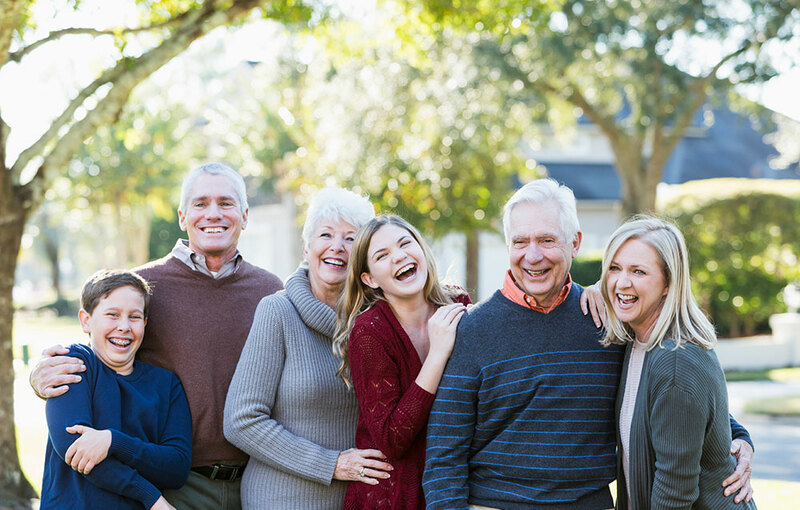 Asset Protection: A whole life policy can provide you with financial resources when needed and offset the impact of estate taxes upon your death. The death benefit can also provide surviving family members with funds they need to live comfortably and achieve their goals. Consistent, Safe Accumulation: Permanent life insurance cash values are guaranteed, meaning you will always have access to the assets you accumulate. Flexibility: You can access your accumulated cash value without restrictions that exist on other assets. For example, there are no penalties or required minimum distributions, unlike other tax-favored investments such as IRAs and 401k plans. Long-term Financial Security: Once you have built cash value over decades, you have several options for accessing those funds. You can cash in the policy, convert it to an annuity for guaranteed lifetime income, keep a portion of the death benefit and access some of the cash value, or continue the policy to protect your family and leave a legacy. Protected Insurability: As long as premiums are paid, permanent life insurance provides coverage throughout your life, even if health or personal situations change. Moreover, purchasing a policy at a young age locks in insurability. If you have short-term goals, a permanent life insurance product may not be for you. You can opt to buy term life insurance, which is less expensive and provides you with the coverage you need. Term life insurance is good for a specific period of time; that can be for one year, 10 years or 20 years. Should you pass away during that term, your beneficiaries will receive the death benefit.